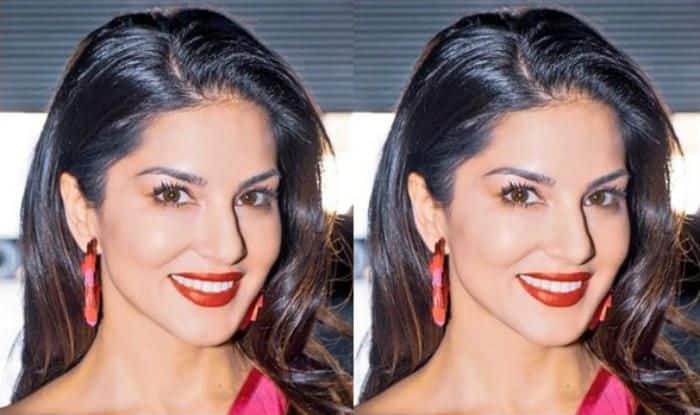 Adult film star turned Bollywood actress Sunny Leone is making the heads turn with her sartorial choices. Her Instagram account is a treat to the eyes of her fans. Lately, she took to Instagram to share her picture in white sheer top teamed up with a shiny pink skirt. She has accessorised her looks with curly hair, minimal makeup, red lipstick and high heels. Her picture has been loved by her fans and has received more than two lakh views within a few hours. Recently, in an interview with IANS, Sunny spoke about being a target of sexist and disparaging remarks by people, says she is disturbed when ‘nonsense’ gets highlighted. “I get disturbed when the media exaggerates and highlights things that they know is nonsense and can hurt people. If radical, violent groups are not given attention then maybe this world would be a better place to live in,” Sunny told IANS over e-mail. Recently, the actress has launched her cosmetic label Star Struck’s new store in Dubai, UAE. She has visited the country for the promotions and launch of her store. A few days back, Sunny’s new song Lovely Accident released on YouTube and instantly created a buzz on the internet. The song is voiced by Taposh and Harjot Kaur. The lyrics are written by Shloke Lal. The song has clocked over four million views so far.